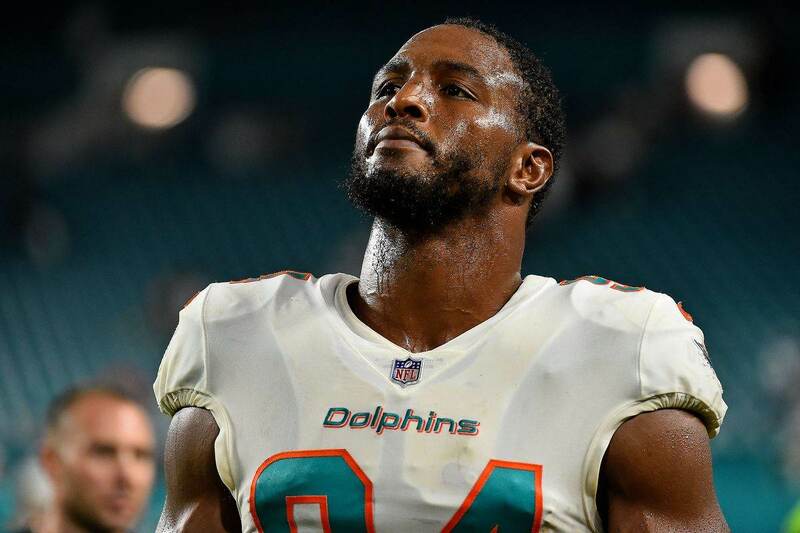 According to a report just minutes ago, the Dallas Cowboys are visiting with Miami Dolphins' Defensive End Robert Quinn today as part of a possible trade. Miami is looking for a trade partner to try to get something back for Quinn before making him a salary cap casualty. Quinn is in the final year of his contract and is set to count $12.9 million against the Dolphins' salary cap. Most of that is his base salary of $11.8 million, which Miami is reportedly willing to pay part of to help facilitate a trade. Robert Quinn was spotted today on his way to visit the #Cowboys, who are in trade talks with the #Dolphins for the veteran DE, sources say. Quinn would need to agree to any deal. 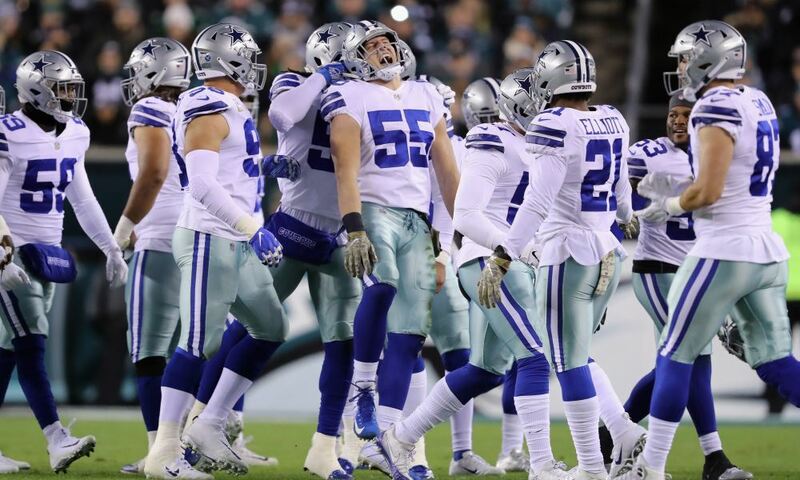 So, this is another step in the process, with a Dallas team that obviously needs pass rush. 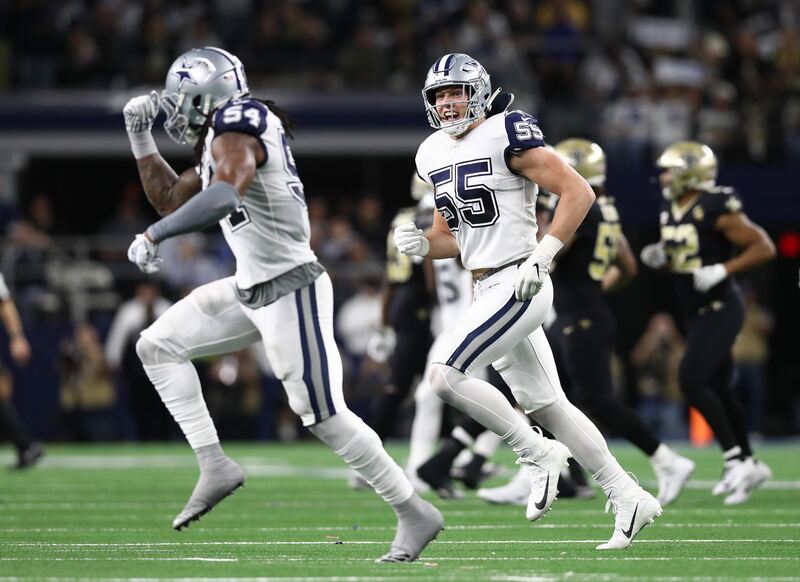 The Cowboys need DE help with DeMarcus Lawrence's contract still unresolved and Randy Gregory now indefinitely suspended for another drug policy violation. They signed Kerry Hyder from the Lions yesterday, but he isn't a proven commodity like Quinn. Turning 29 in May, Robert Quinn is a two-time Pro Bowler and former first-round pick of the Rams. He hasn't had the same production in recent years but still had 6.5 sacks for Miami in 2018 and 8.5 the prior year with Los Angeles. 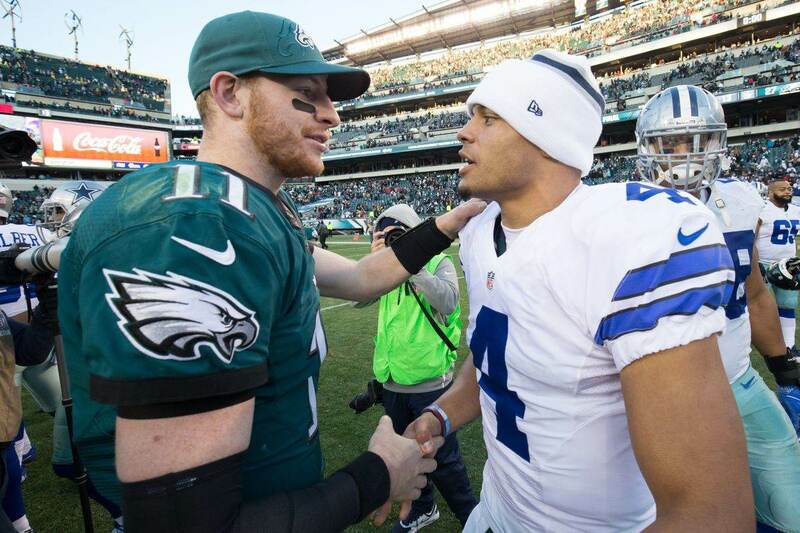 Ever the bargain shoppers these days, Dallas is probably hoping to get Quinn for late-round draft pick or perhaps a pick swap.